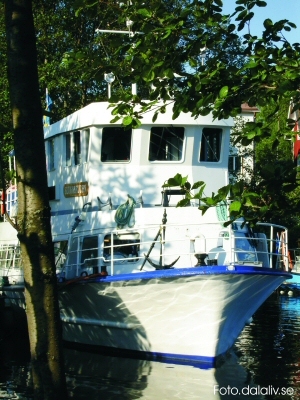 Cancellations 3 months before departure are charged 20 % of the total boat price. Cancellations 1 month before departure are charged the entire boat price. Cancellations 24 hours before departure are charged the entire boat price and for other items ordered according to the quotation.